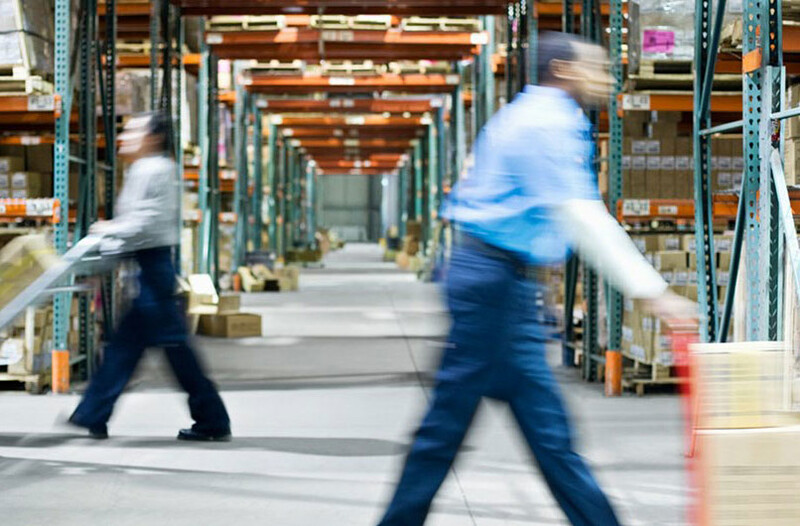 Monroe Warehouse Company offers inventory management solutions, providing the logistics and fulfillment systems to your company so that you can focus on growing your business. 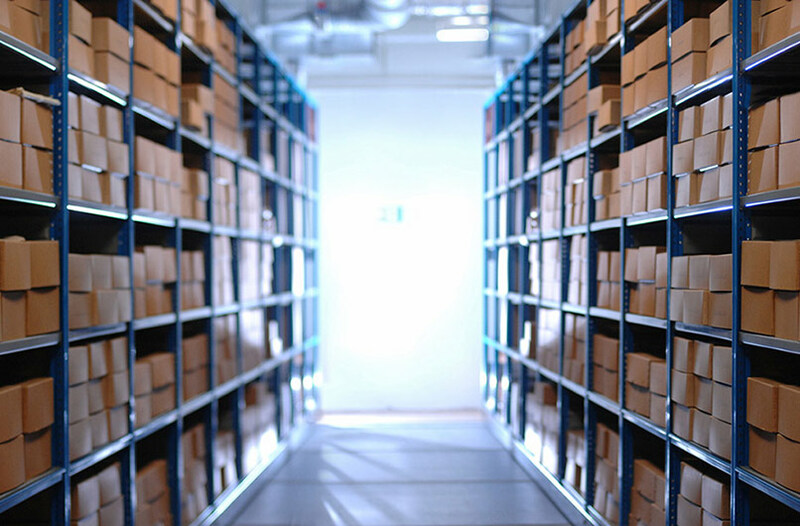 Do you need to simplify your inventory issues? 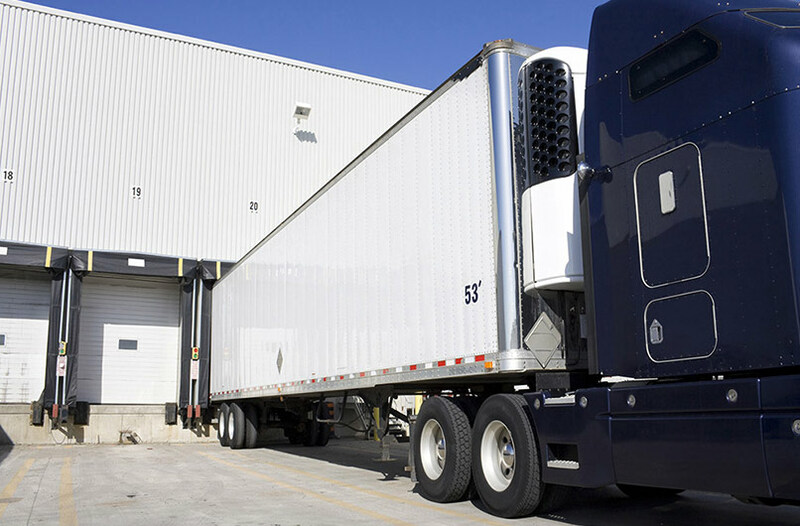 Contact us today to learn more about the services we provide our customers and streamline your operations by removing your inventory control headaches.